Thien Hoai V0 (bottom left corner photo). 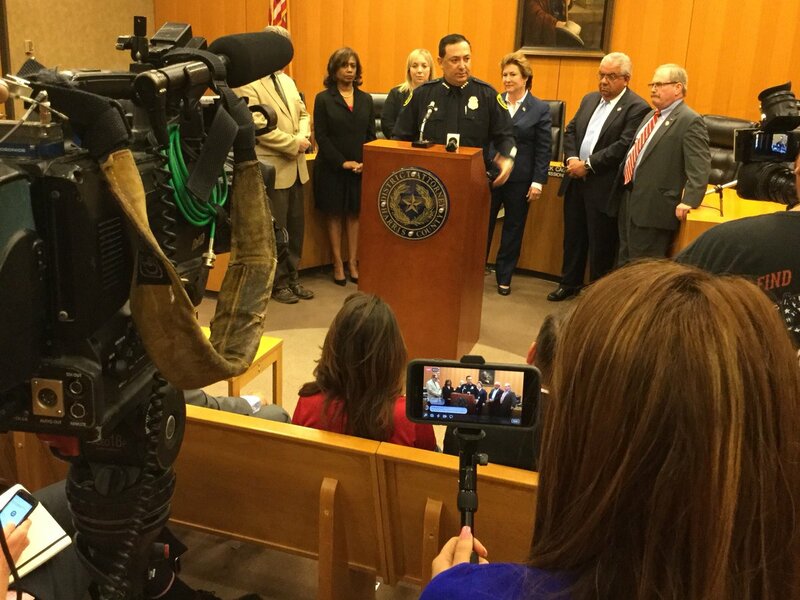 Houston Police Chief Art Acevedo and Harris County District Attorney Kim Ogg announced the arrests of 22 people, including former Houston Police officers, Huy Ly and Larry Nguyen. The arrests came after a year-long investigation of illegal gambling in Houston’s Chinatown and Asia Town. Ex-officers Ly and Nguyen are charged with money laundering. Ogg said both former police officers resigned voluntarily and are cooperating. 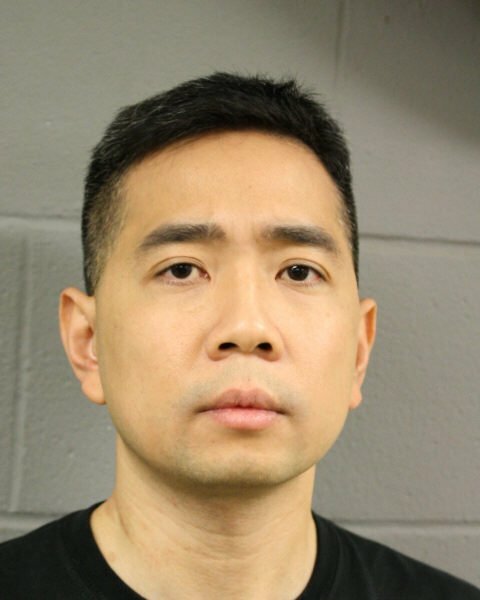 According to Houston Public Media, former HPD officer Ly is accused of financing a 2016 Lamborghini and other items to cover up the profits of Thien Hoai Vo (“Tim Vo”), the gambling ring’s leader. The luxury car was financed through the Houston Police Federal Credit Union. Memory Café owner Vo also is charged with money laundering. Millions of dollars reportedly were laundered through the illegal gaming rooms. 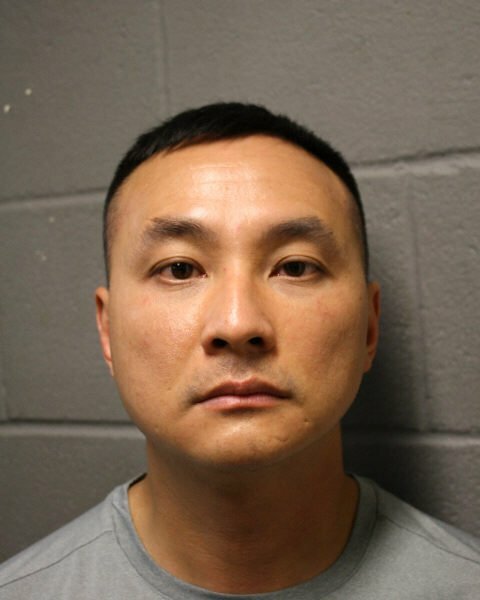 This entry was posted in Asian Community, Asian Community Alert, Asian Community Houston, Harris County News, Houston Crime News, Houston Police News and tagged Houston Chinatown Gambling Ring Arrests, Houston Ex-Cops Gambling Ring Arrests. Bookmark the permalink.